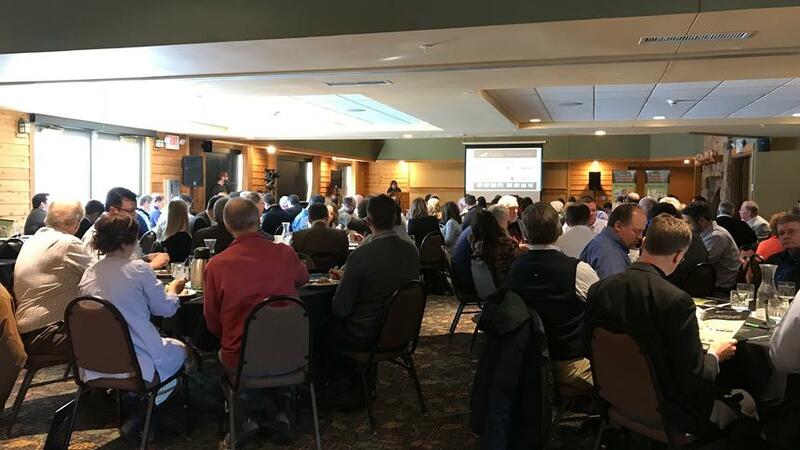 Minnesota’s economic strengths and the challenges it faces in a global economy is the focus of the keynote address for the Brainerd Lakes Area Economic Development Corporation’s annual meeting. Scheduled for 11:30 a.m. March 6, at the Arrowwood Lodge at Brainerd Lakes, the meeting will feature “Keeping Minnesota Competitive in a Global Economy,” the title of Charlie Weaver’s keynote speech, which will focus on what’s working well for Minnesota’s economy and the potential problems with talent and workforce, taxes and regulation, infrastructure and changes coming out of Washington, D.C.
A chief of staff for former Gov. Tim Pawlenty, Weaver is now executive director of the Minnesota Business Partnership, a nonprofit, nonpartisan public policy organization composed of 115 chief executive officers representing Minnesota’s leading employers. Prior to working for Pawlenty, he was commissioner of the state Department of Public Safety, where he led 1,900 employees and managed a $254 million budget. He also established and led the Minnesota Office of Homeland Security. The meeting will also feature local speakers who will share their business-related stories. Jeff Grunenwald, owner of GreenForest Recycling, will talk about his young and growing recycling business in the Brainerd Industrial Center. 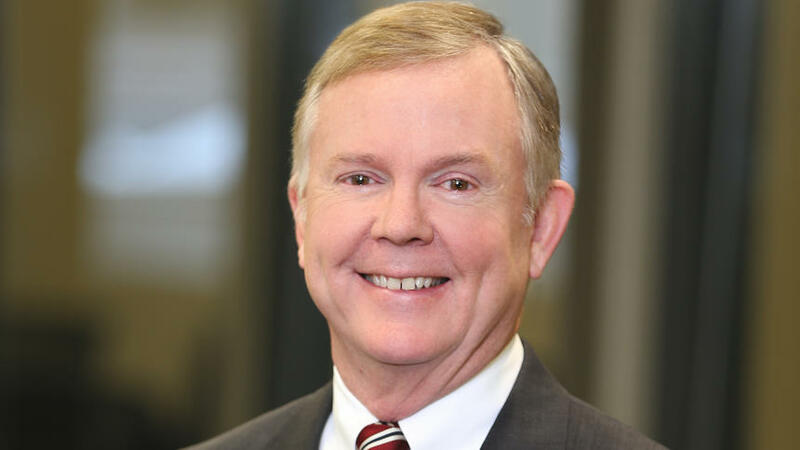 Mike Bjerkness, BLAEDC workforce director, will discuss the new Key Recruitment Program and how he has already connected local businesses, like Micronet, with key professionals. Micronet Chief Operations Officer Lisa Barnett will discuss how important the program has been to Micronet and how Bjerkness successfully recruited an employee from Dallas. Those interested in attending the annual meeting must RSVP by contacting Megan at megan@growbrainerdlakes.org. Cost to attend is $20, which includes lunch. Established in 1985, BLAEDC is a community-driven, nonprofit organization created to preserve and enhance the area’s economic base by expanding business, building community and growing jobs in Crow Wing County.